The Maryland Family Farmers Legal Defense Fund has produced a documentary video, Collateral Damage: A Farm Family Under Attack, about the New York-based Waterkeeper Alliance’s over zealous and ill-conceived federal Clean Water Act lawsuit against Alan and Kristin Hudson, who run a family-owned farm on Maryland’s Eastern Shore. The University of Maryland Environmental Law Clinic brought the case to court on behalf of the waterkeepers. The waterkeeper lawsuit—the brainchild of Erin Fitzsimmons environmental policy advisor to Attorney General Doug Gansler—was intended to be a model to use to bring suits against other family farms as well as Perdue, which contracts with small family farmers like the Hudsons. 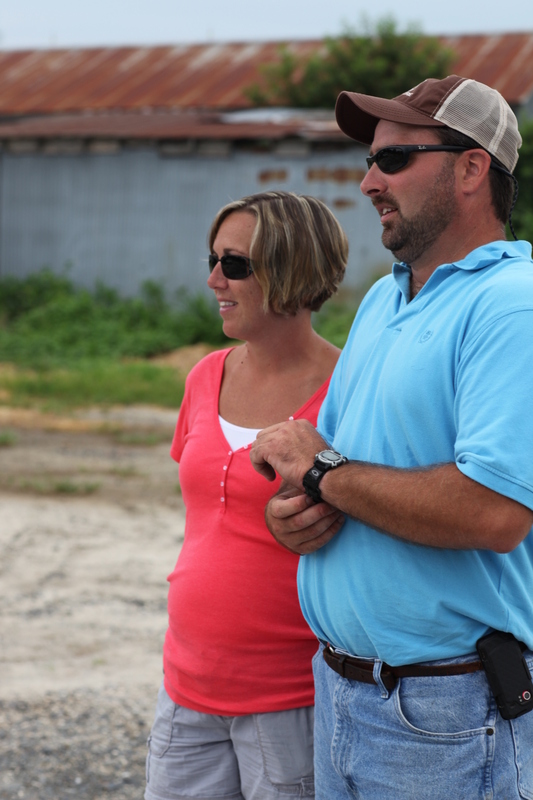 The Hudsons faced the loss of their farm due to the lawsuit. The waterkeepers conducted flyovers of Eastern Shore farmland and spotted what they believed to be a pile of chicken manure on the Hudson farm, and with the help of the University of Maryland Environmental Law Clinic filed suit in federal court. The manure the waterkeepers believed they had found, was in fact, sewage sludge, which farmers use as fertilizer. The Maryland Department of the Environment rejected the waterkeepers’ claim, yet the waterkeepers and the clinic moved forward with the lawsuit. The Hudsons eventually prevailed in court and judge William Nickerson issued a scathing rebuke to the Phillips’s and the environmental law clinic’s methods. Red Maryland’s coverage of the Hudson lawsuit here, on the activities of the Town Creek Foundation here, and the University of Maryland Environmental Law Clinic here.